From 3rd to 14th October 2016, in Bangkok, Thailand will be hold the 12th International Training Course on GIS. Introduction – As urbanization keeps on growing and climate conditions become even more extreme, vulnerability and disaster risks are the main preoccupations for communities. The uncontrolled growth of urban and non-urban areas induce to organize risk reduction plans in order to avoid disasters. 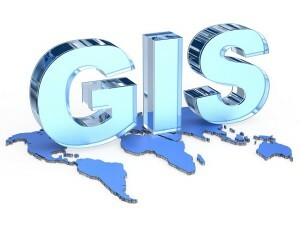 Geographic Information Systems (GIS) play a very important role in disaster risk assessment and management. The curriculum for this course has been re-designed by ADPC, Asian Institute of Technology, the Faculty of Geo-Information Science and Earth Observation of the University of Twente, Netherlands, and the United Nations Institute for Training and Research’s Operational Satellite Applications Programme (UNITAR-UNOSAT). The aim is to provide an overview of the use of spatial information in disaster risk management. The course is addressed to all participants who are or will be working with GIS to take care about DRR.